We are an NGO based in Chitwan, Nepal that helps poor and marginalized children by supporting and promoting their education. We believe the promotion of education and gender equality can change the world. - Organize the training on "How to make compost from organic origin?" 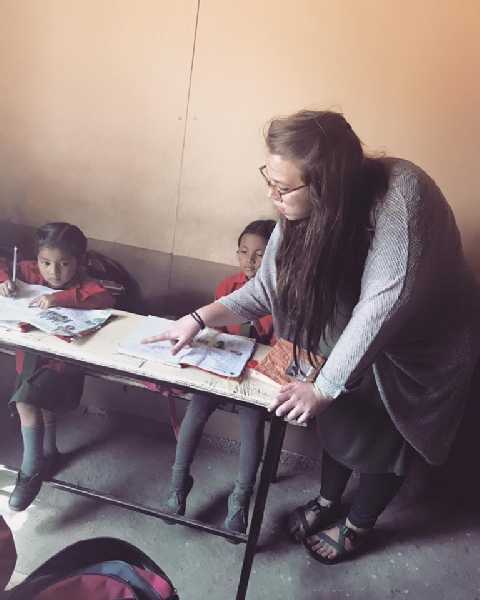 We need a small team comprised of 3-5 English speaker members, each pairing with NFS members, who will teach English to underprivileged children who can't afford any private education and are not properly taken care of by their parents. The NFS learning center provides cover and certain protection to them after school hours. - Organize play for peace events. All year round except Holiday in October and July. Simple accommodation living with local Nepalese people. $50 per week (about $7.15/day) including 3 times food and accommodation. No program fees. Savanna Beckner - Most Amazing!! 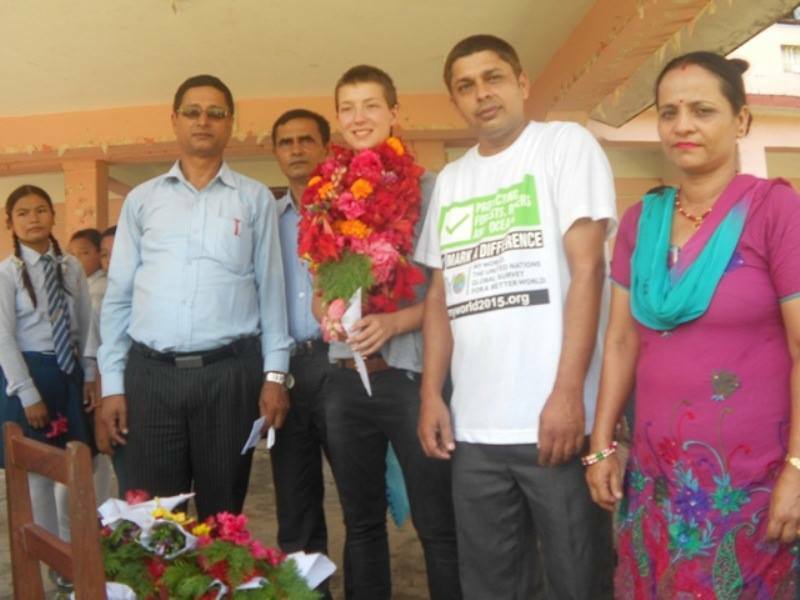 "I came to Nepal a little nervous to travel.... But after volunteering with NFS I have found a new home, new family. 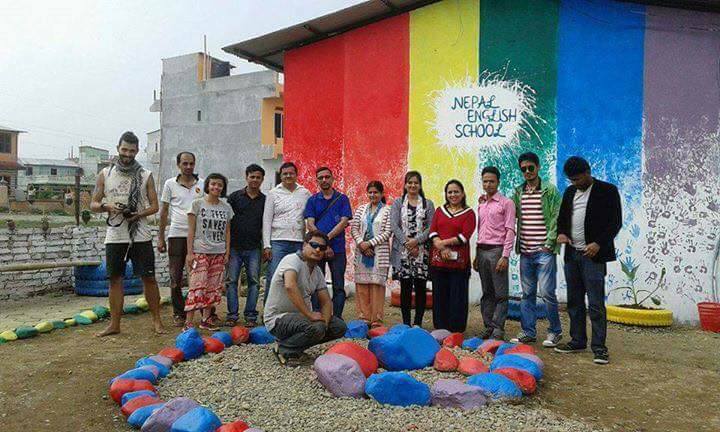 I worked with other organizations in Nepal and found them to be not so heartful... 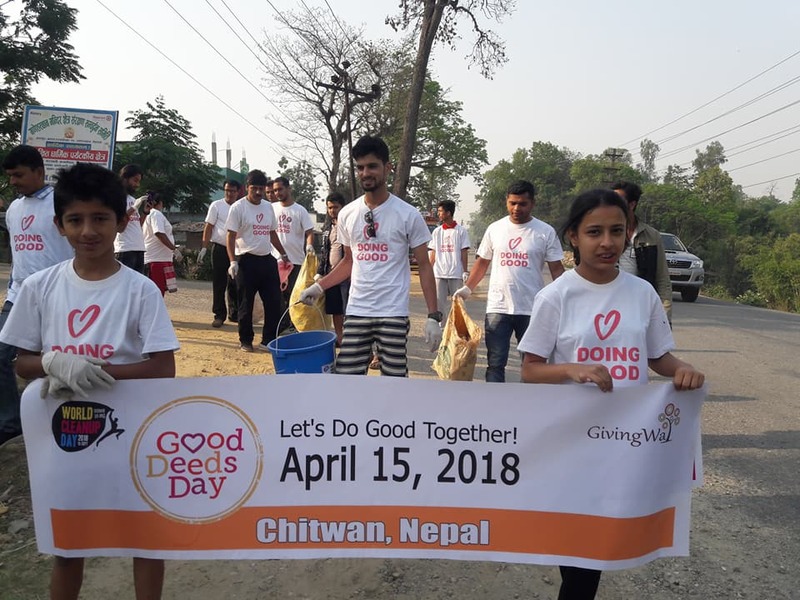 But NFS is doing good things in Chitwan! 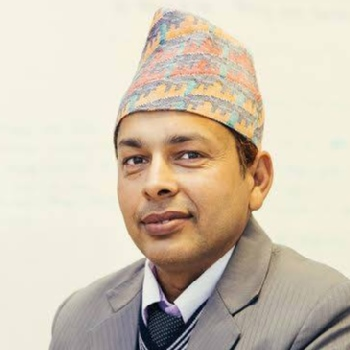 Birendra and his team go above and beyond to prepare you and make you comfortable. If you have any problem, he will help you. NFS is affecting many lives in the community and doing honest, hard work. If you are hesitant, don't be! 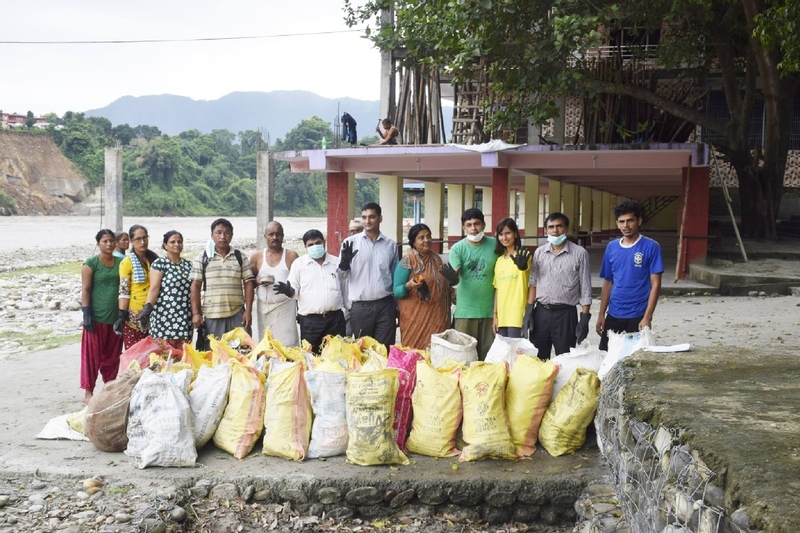 Nepal Friendship Society is a solig organization with pure intentions, aiming to help the community. You can be a part of something good!" "Amazing opportunity to have chosen NFS to volunteer ! 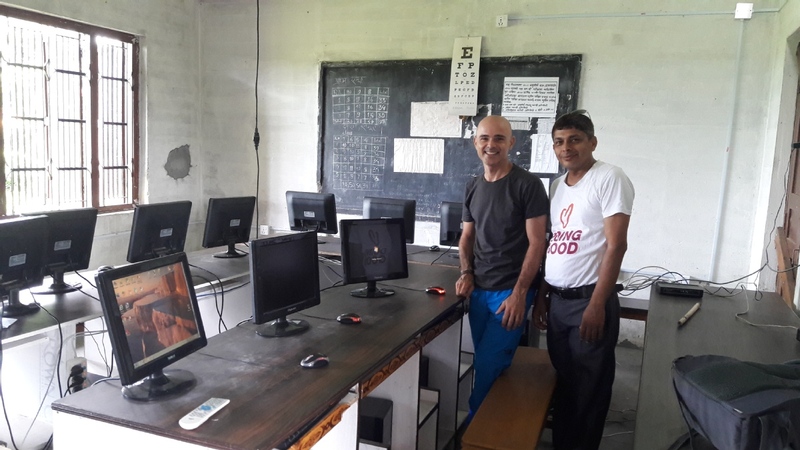 I came to Chitwan, met my contact, Mr. Birendra, and taught computers at a local secondary school. Go for it !!!!! ☺"
Bharatpur-11, Chitwan, Nepal, Chitwan, Nepal. 100% response rate , 31 hour(s) response time.  Solar panels or solar lamp etc. Helping children for speaking and reading English. Support their course book of English, Science and other extra activities . 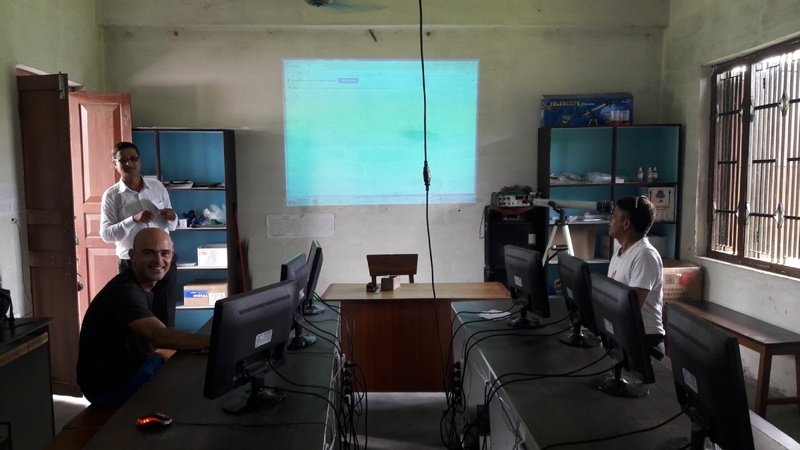 NFS is a non-political, non-government, not-for-profit organization officially registered under the social act with the District Administration office Chitwan and also affiliated to the social welfare council (SWC) Nepal. NFS' main working areas are education, environment, HIV/AIDS, drug abuse, etc. We advocate and raise awareness on the local, regional, and national level. Your small help can make a differences in our local community. The organization aims to empower marginalized communities, children, and youth through education, workshops, training, supporting a Green Sustainable Environment, and spreading awareness about HIV/AIDS and drug-related activities. To improve the quality of life of poor and marginalized people, raising awareness in communities of Nepal by enabling sustainable development. To enable equitable and sustainable development by improving skill management and raising the level of awareness on a local level. 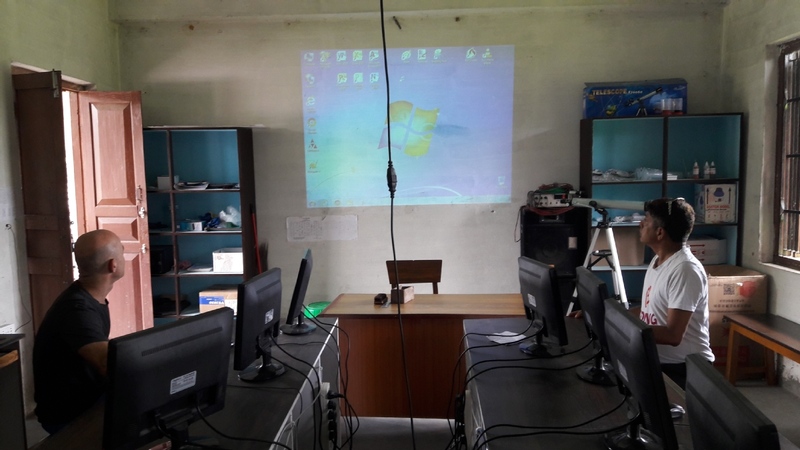 By empowering marginalized communities with a focus on the youth, women through awareness program, and community training we promote basic human rights, equity, and economic well-being. 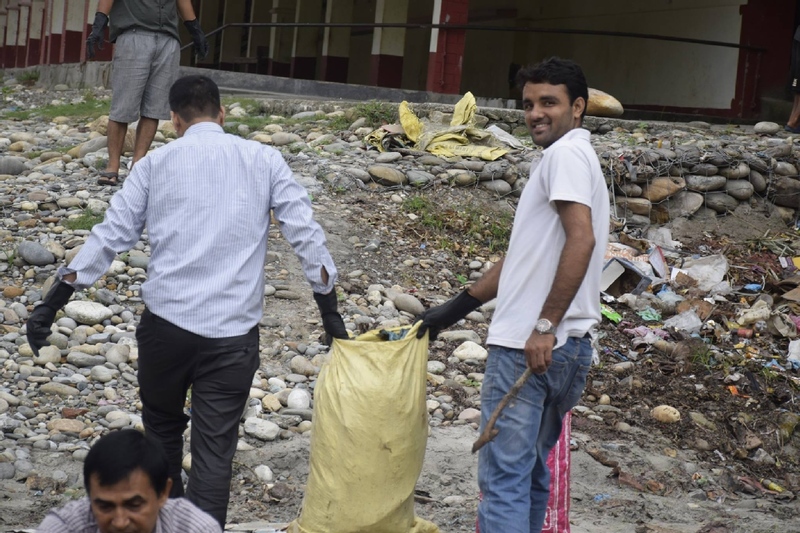 We at Nepal Friendship Society would love to hear from you!